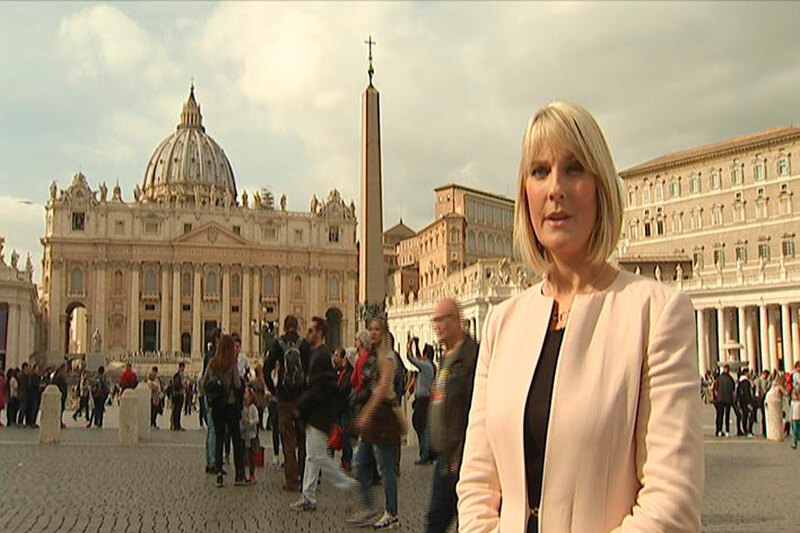 In light of a possible visit by Pope Francis next year to Northern Ireland, UTV news reporter Sarah Clarke will present a one hour special programme investigating today’s Catholic Church in Ireland its so-called ‘vocation crisis’, and talks to two men who answered the call to join the priesthood. Sarah Clarke interviews former Premiership footballer Philip Mulryne’s in his first TV interview. Entitled ‘A New Order’, Sarah travels from Belfast to London to Dublin to Rome, talking to senior clerics, former UK Ambassador to the Holy See, commentators and well-known Northern Irish practising Catholics, to offer this insight into how the church is coping with its turbulent past; how some senior clerics view celibacy and marriage; and the perceived future role of women in the Church. 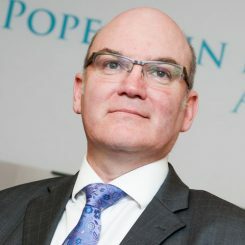 In his first television interview since becoming a Dominican priest, former Premiership and Northern Ireland footballer Philip Mulryne from West Belfast charts his journey to faith, from feeling unfulfilled by his success and lifestyle, to taking time out to reflect, and answering the call to become a fully-fledged priest. 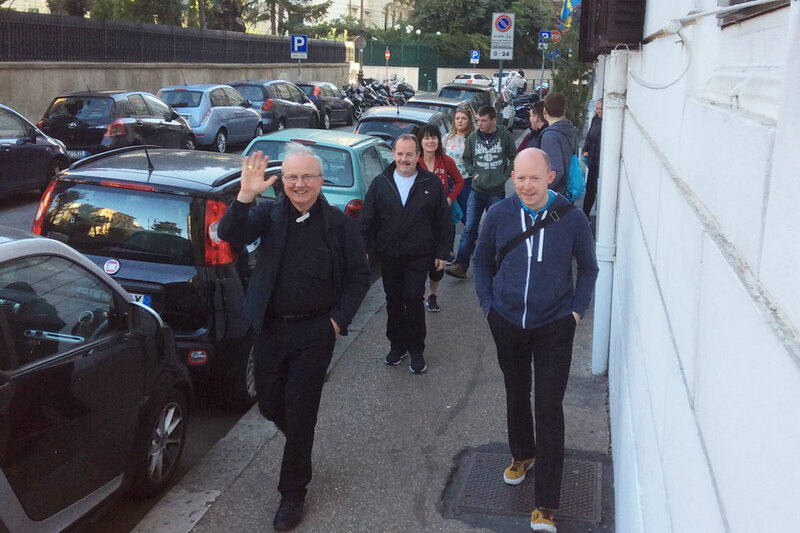 Fr Philip Mulryne OP commented, “Towards the middle to end of my twenties I grew a little bit dissatisfied with the footballer lifestyle, all the stuff around the game. Still loved the game very much – playing, training and being involved in the soccer teams. I was not feeling fulfilled by it which led me to ask deeper questions. At the end of that process I returned home in 2009 and took a year out of the game and in that year I rediscovered my faith. Sarah also talks to Fr Manuelito Muga Milo, originally from The Philippines, but who finished his training in Ireland and is now the first foreign priest to be trained and ordained for a diocese in Ireland, taking up a curate position in St Patrick’s Church Belfast on Donegall Street. As well as exploring these two men’s faith, the programme also allowed Sarah to spend time with young people involved in the Pope John Paul II Award, a faith achievement award for 16-18 year olds. Sarah met with Award participants in Rome as they celebrated the Awards 10th Anniversary. ‘A New Order’ was broadcast on Wednesday, 29th November 2017 at 10.45pm – UTV.